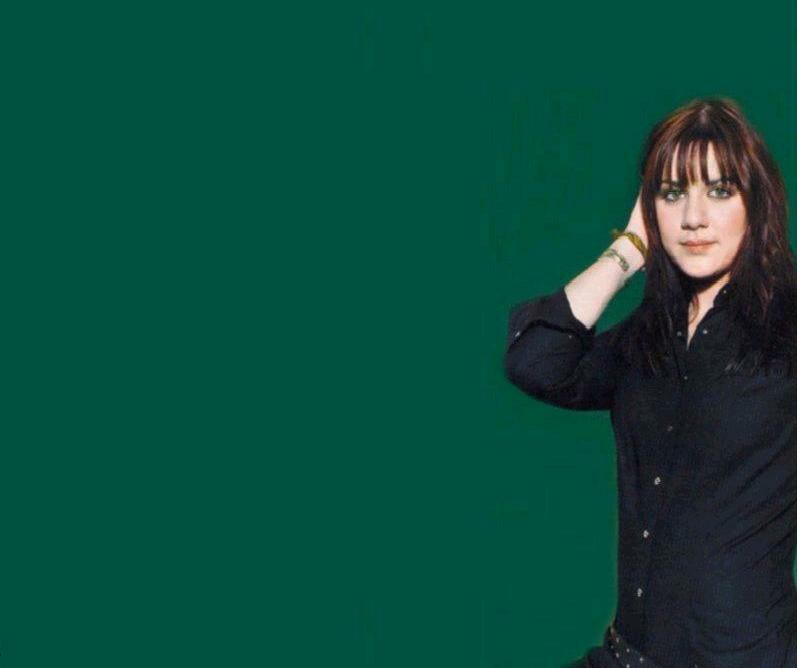 Welcome to Vanessa Amorosi Forever! This site has been officially launched on the 5th of September 2002. I am proud to show everyone a tribute to my most favourite singer of all time, Vanessa Amorosi! Check out the News section for all the latest gossip and info or just checkout the Biography to find all you want to know about Vanessa. I have a large photo section, that will be added new ones all the time. And please check out my Vanessa encounters (the times I've seen her live or met her). If you have time, please don't hesitate to sign my guestbook and tell me what you think! Click on the above links to preview. Enjoy!